Orange you glad shag is back? 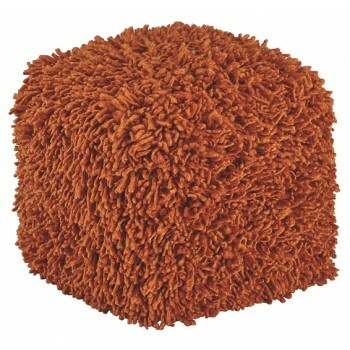 Rock a retro-chic look in the family room, kids room or home office with this posh pouf in orange. Its twisted pile shag cover is made of quality wool for a fabulously soft and sumptuous feel.